The GoldMasta: an entry level device for miners to begin and advance production with maximized recoveries and production of a higher grade concentrate. Easy to clean and durable. TriTank TT20: our personal favourite, an entirely unique to APTand advanced cyanidation system. These tanks have a wide range of applications and can be setup for Carbon-In-Pulp (CIP), Carbon-In-Leach (CIL), or Carousel operation. The Elu-X is especially made for the smaller elution applications. Engineered in a minimalistic way, with safety and ease of use in mind, ensuring consistent high performance while keeping unnecessary costs at bay. An affordable, effective solution. 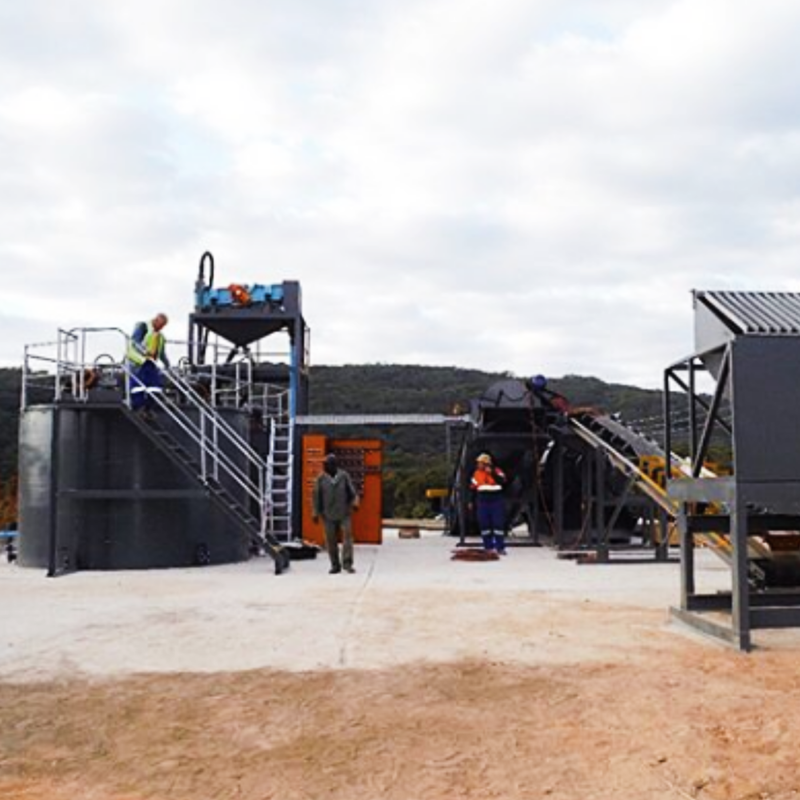 The GoldKacha: a complete processing solution for the recovery of precious metals from dump tailings, rubble beds & alluvial sands. High recoveries, suited to remote locations and easy to operate. The RDGK: crusher and concentrator. As a stand-alone plant, it is simply assembled on-site and can easily be relocated. The trailer version is simply taken to site and you're ready to go. All compact and portable. The GoldJigga: a manual hydraulic jig concentrator used to concentrate coarse nuggets of gold from coarse (+3mm) oversize material. This jig is highly durable and can be used in the most remote of locations as it does not run with any kind of electricity. The JC25: used in situations where hard rock material needs to be crushed down to size in preparation for secondary crushing and mineral liberation. Robust, simple to use and portable. 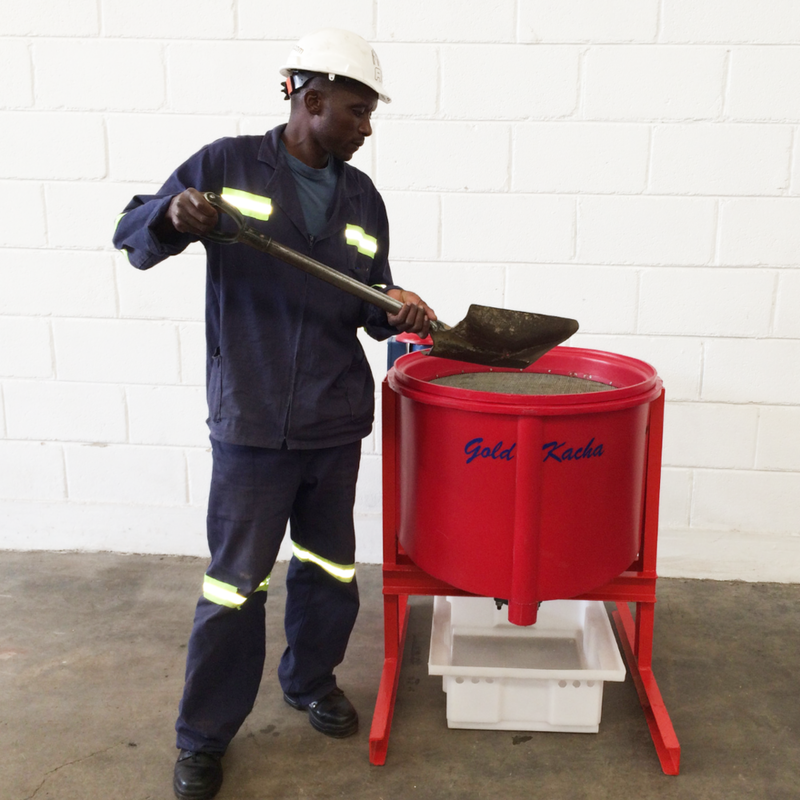 The RG30-T: this scrubber is part of our standard wash plant range and incorporates the GoldKacha concentrator. It comes fully assembled and is available in trailer version, allowing for optimal mobility and ease of operation when following your mineral resource. 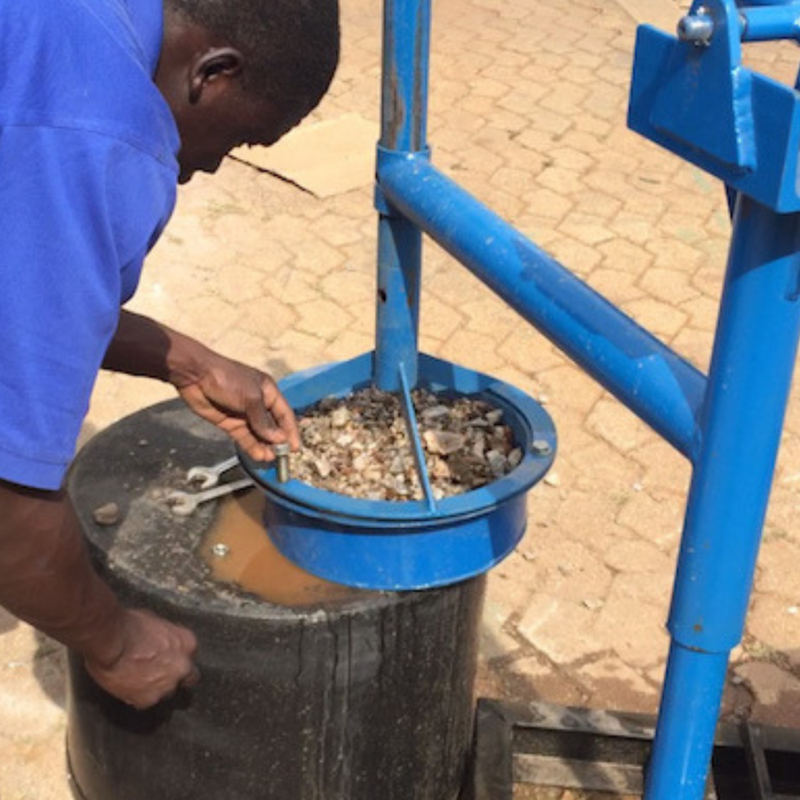 Developed especially for small-scale mining applications to encourage growth & development. It offers a more sophisticated & mechanical solution to traditional sluices, whilst remaining easy to operate. No mercury required, minimal operational requirements. 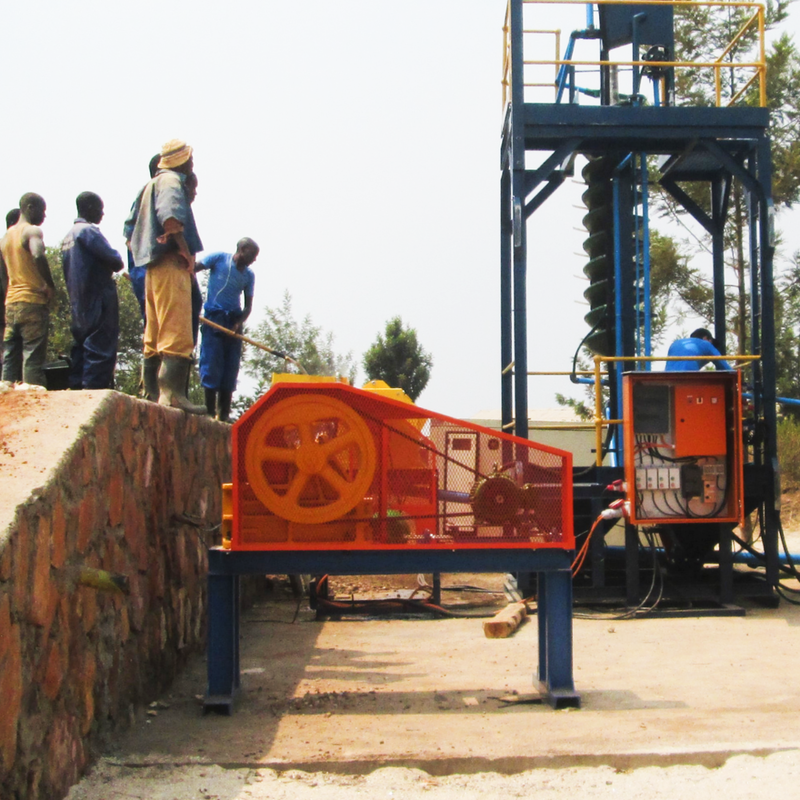 MLI Mining utilize the APT GroundBreaker range of equipment; the JC25, JCRD15 and GoldKacha concentrator. Installation, commissioning and production was achieved within 3 days of equipment arrival on site and with the assistance of APT technicians achieved full production of 30 tonnes a day within 7 days.